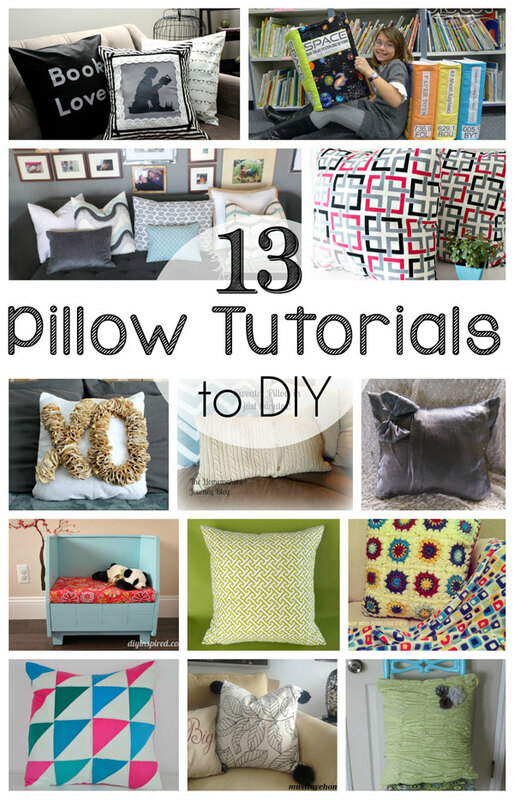 I've really caught the pillow-making bug the last few months, so I thought it was time for a little pillow round-up. 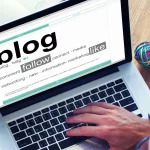 I've posted several recent projects, both on my own blog and as a regular blogger for Fairfield World. You might want to check out these Life-Proof Pillowcase Tutorial | Giant Quilted Book Cushions Part 1 | Giant Quilted Book Cushions Part 2 . Thanks for featuring my granny square pillow! !